Knights and his wife Leah of Norton, and Julie Brown and her husband Matt of Bridgewater. Loving and devoted companion to Dorene Cabral of Foxboro. Loyal brother to Ellie Montgomery of Middleboro, Skippy Knights of NH, and the late Rocky Knights, Candy Johnston, Kenneth Knights and Kathy Johnson. Admired grandfather to Katelyn, Matthew, Ryan, Emma, Madeleine, and Christopher. Also survived by many nieces, nephews, and friends. 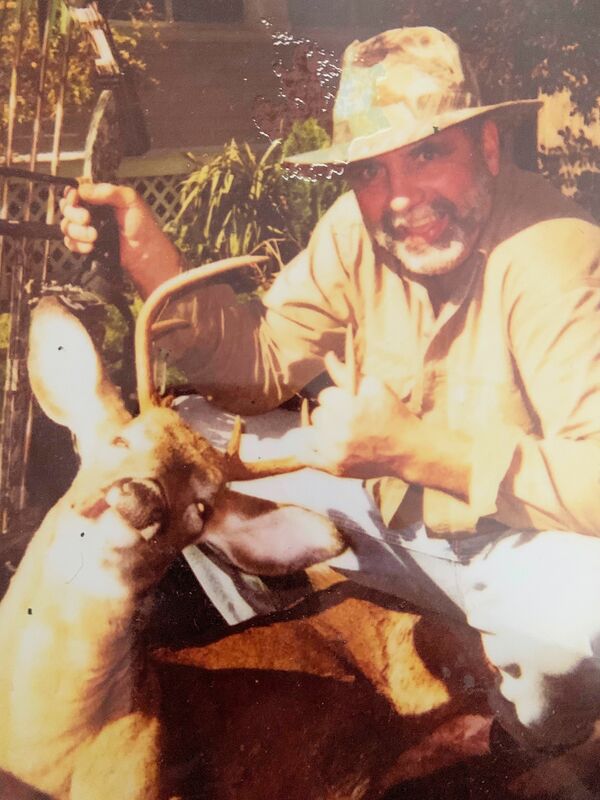 He was known to frequently proclaim, “When I am gone, just throw me in the swamp!” In respect of his wishes, services will be private, and his ashes will be spread in the woods, where you could find him every hunting season, walking for miles, searching for the perfect hunting spot.